Rolex associates the ref. 5501 with both the Air-King and Explorer models. 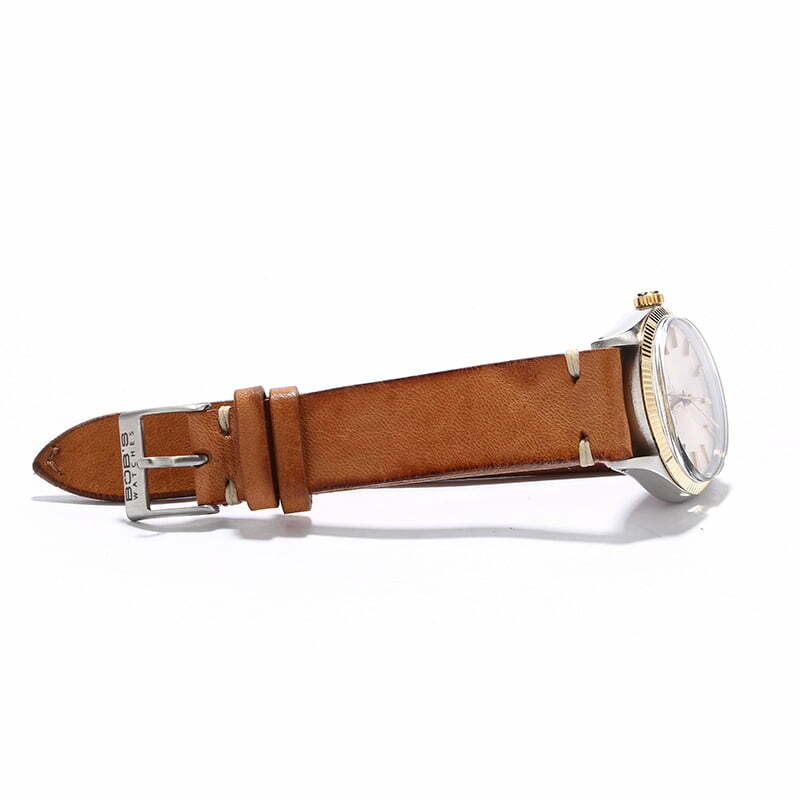 Both variations of the reference number are indistinguishable save for the name inscribed on each dial. 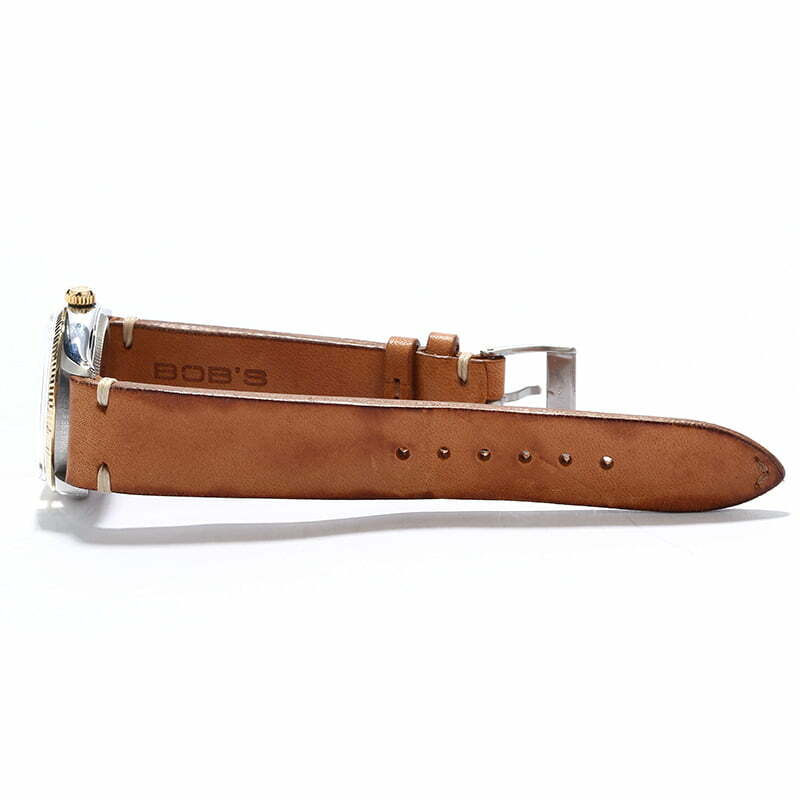 They also both offer a 34mm Oyster case topped with a time-only dial and equipped with a calibre 1530 perpetual movement. The particular vintage ref. 5501 that is for sale here today came to market in 1978 and boasts a stainless steel Oyster case topped with a yellow gold fluted bezel. 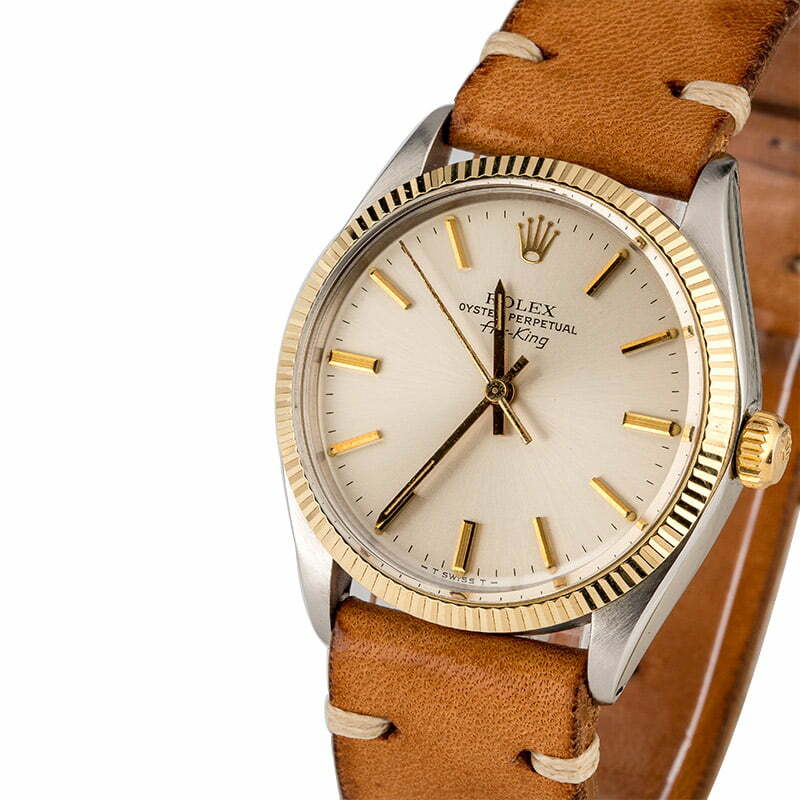 The dial is sophisticated, offering simple indices and sweeping hands in yellow gold as well as the name "Air-King" in elegant font just below the Rolex logo. 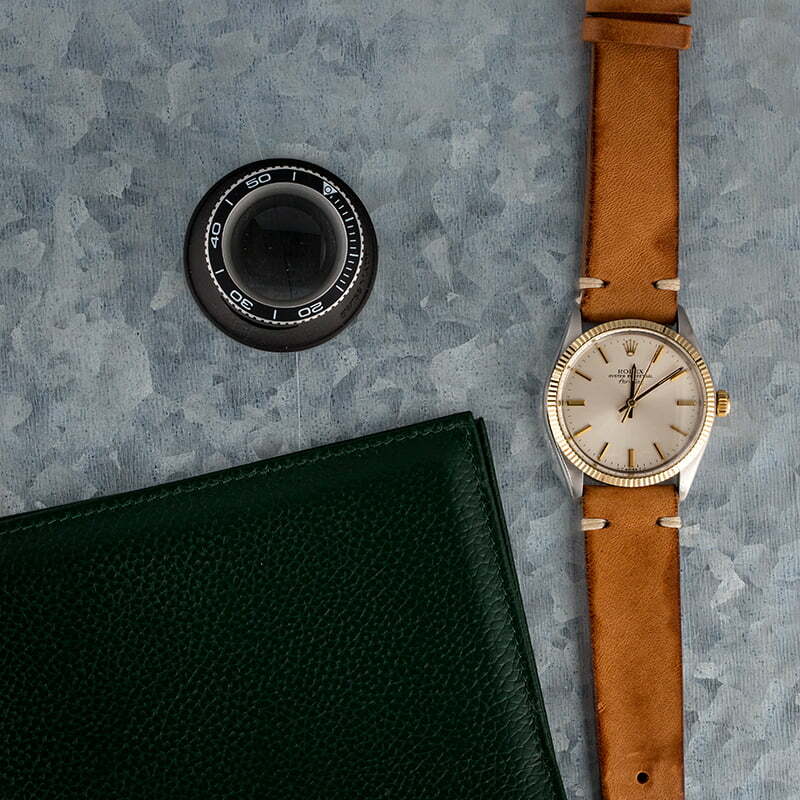 If you seek a used Rolex with a fascinating history, this is the watch to get.